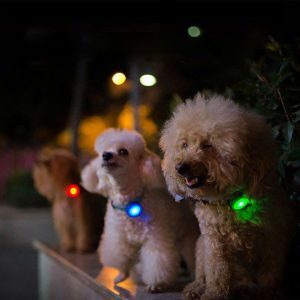 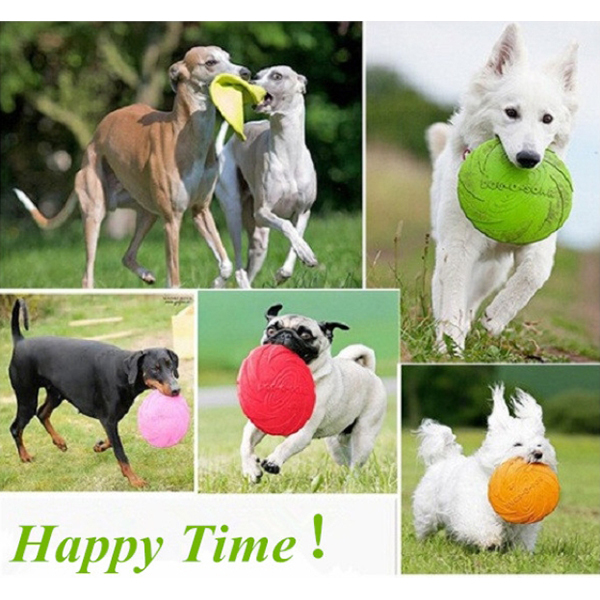 Enjoy playing with you pet at the park or in the water. 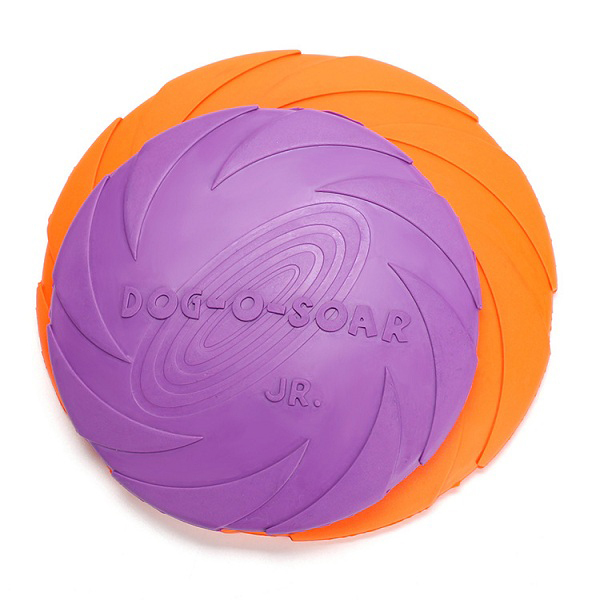 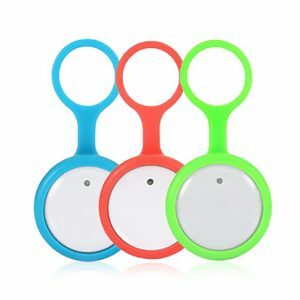 This Natural Rubber Flying Disc Toy for training and playing catch between you and your dog. 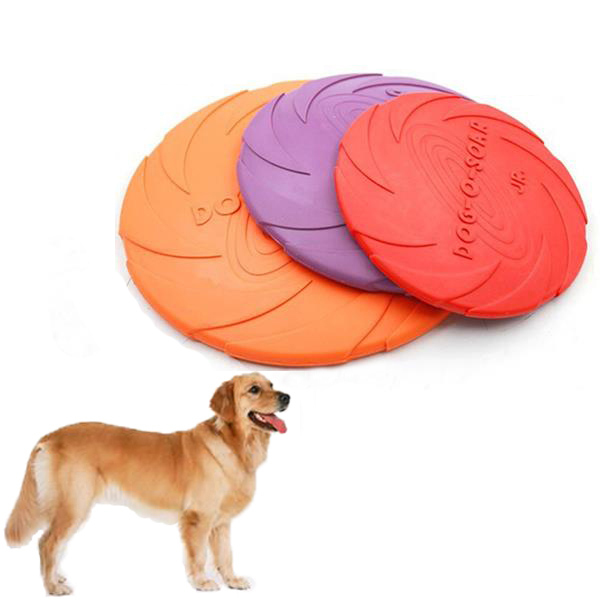 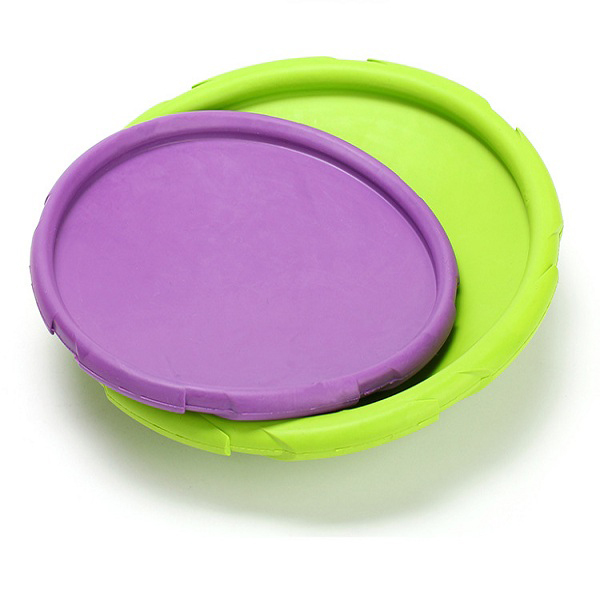 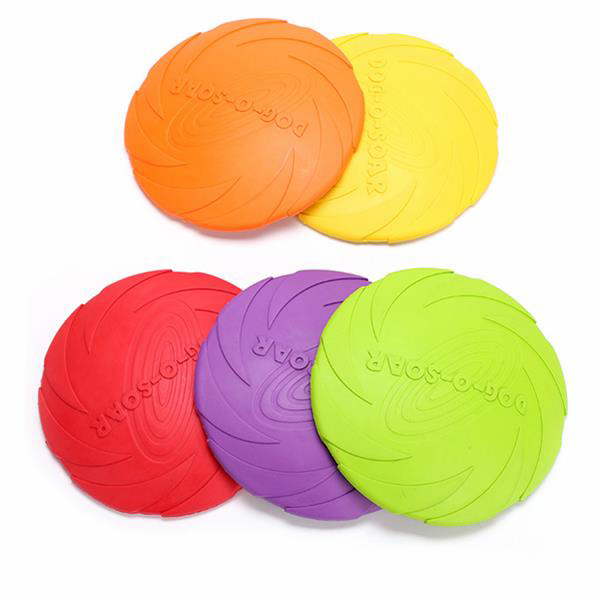 This soft natural rubber disc floats so that it can be easily caught by your pet. 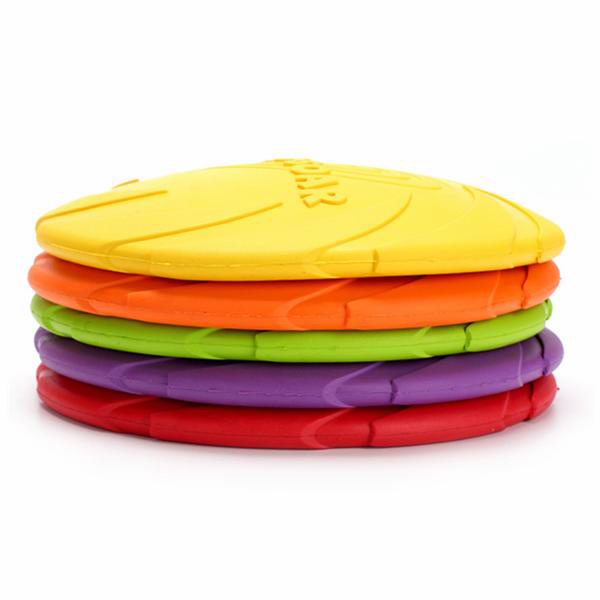 Made of natural rubber, so it’s safe, soft, and waterproof. 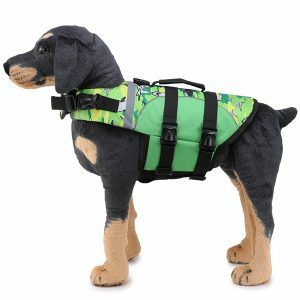 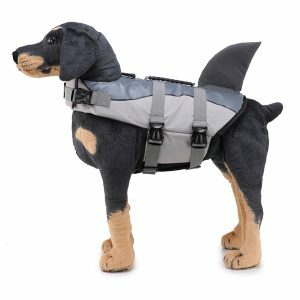 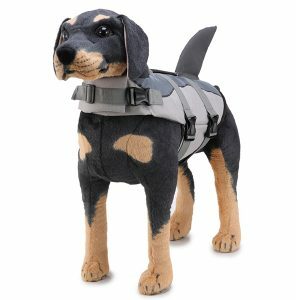 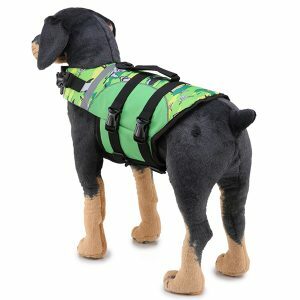 Floats on the water, so you dogs who like to swim will love this toy. 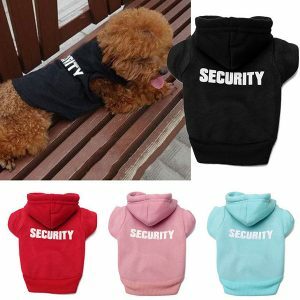 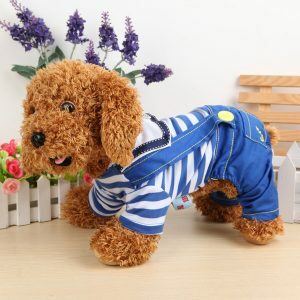 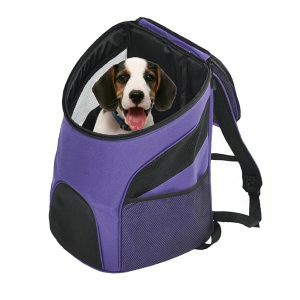 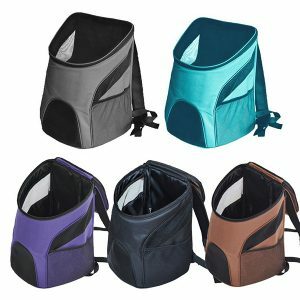 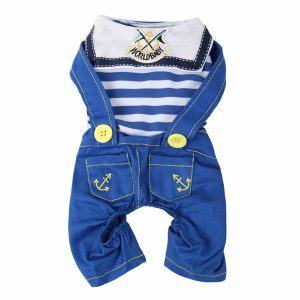 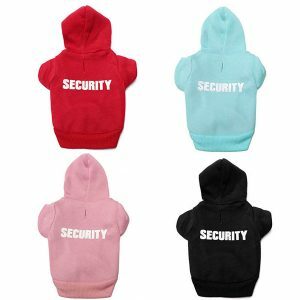 Special design, so it helps you easily train puppies.